Wow - what a year 2012 has been! I love this blogging world that I have found, and you all have become my friends & family! I have a full heart & bright eyes looking forward to 2013. 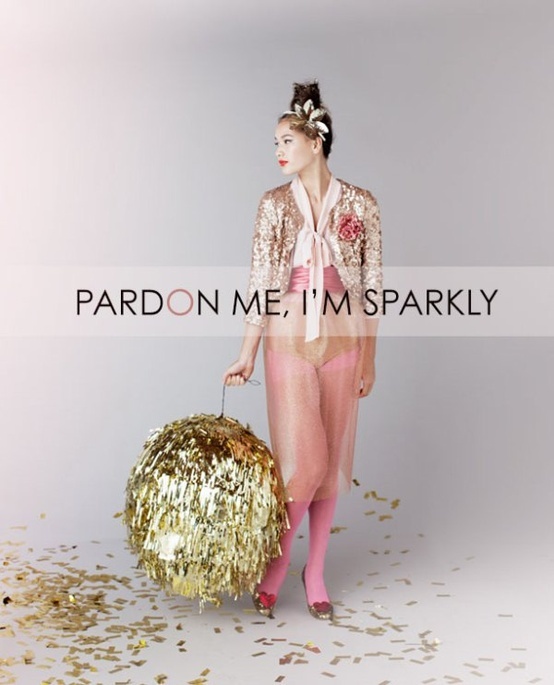 Don't let anyone dull your sparkle - as Rhianna would say, "shine bright like a diamond"
Cheers to a spectacular year in 2012, & a blank slate of potential moving into 2013! Looking for a little bit of fabulousness to kick off 2013? Enter my Giveaway ($50 to my favorite store... Pssst... it's J.CREW!!!) over on Shannon Hearts! See you next year lovies! Love these resolutions! Happy New Years!